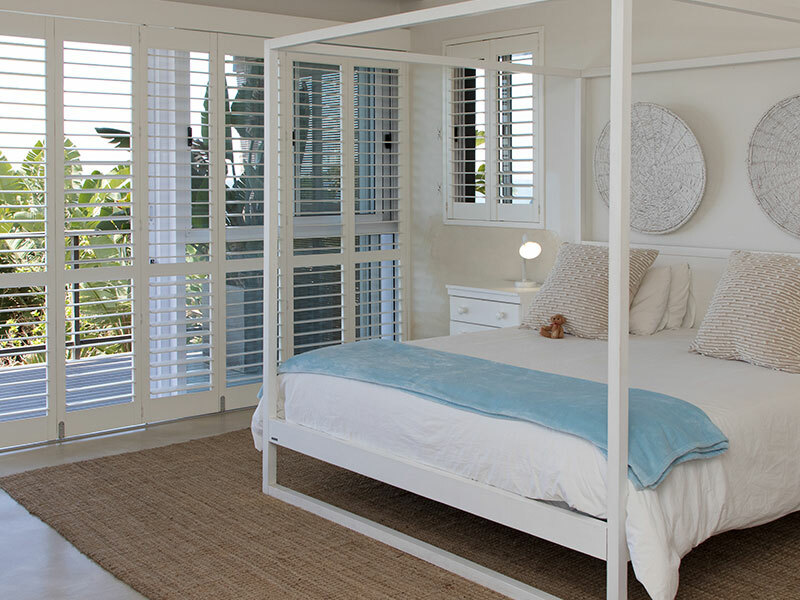 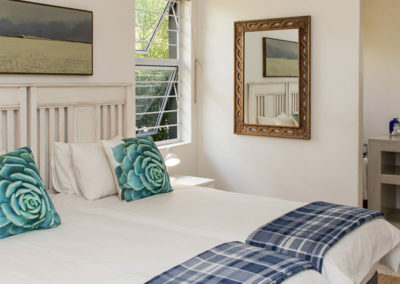 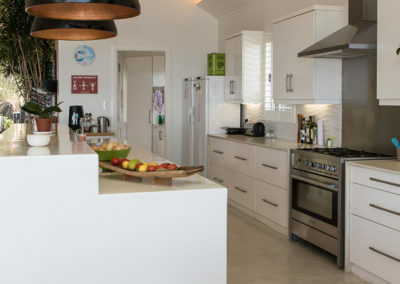 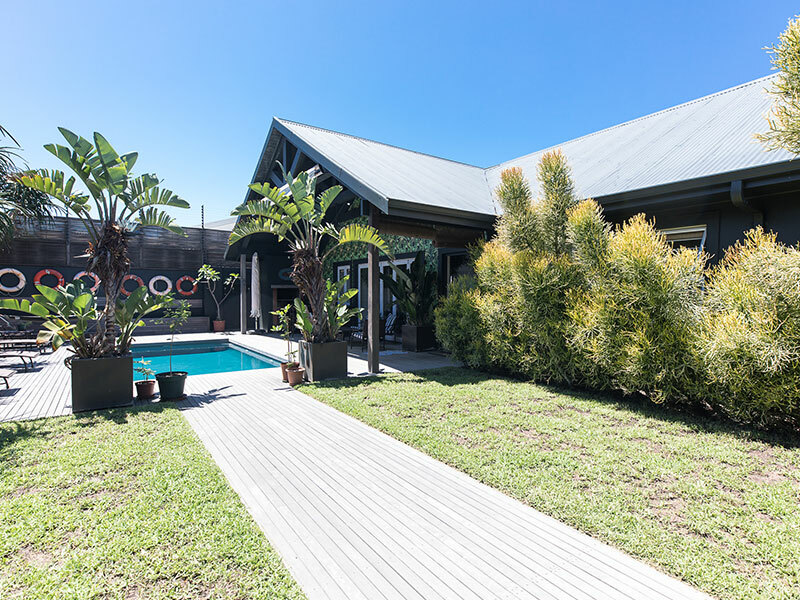 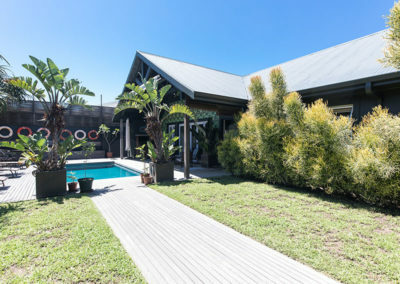 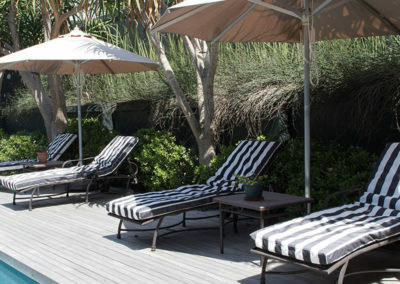 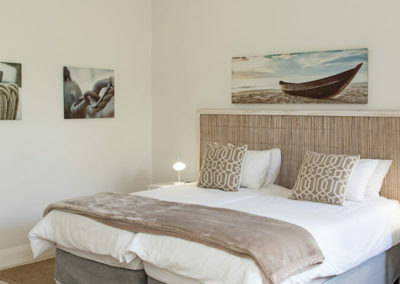 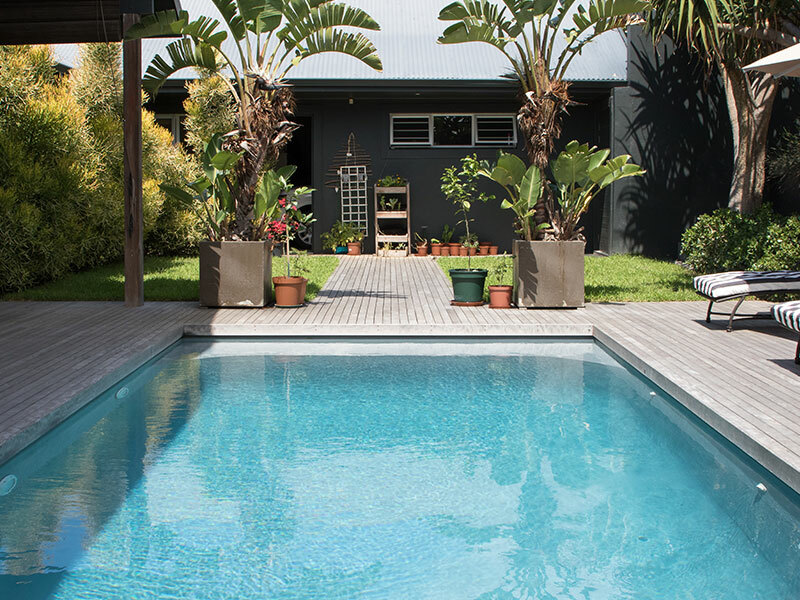 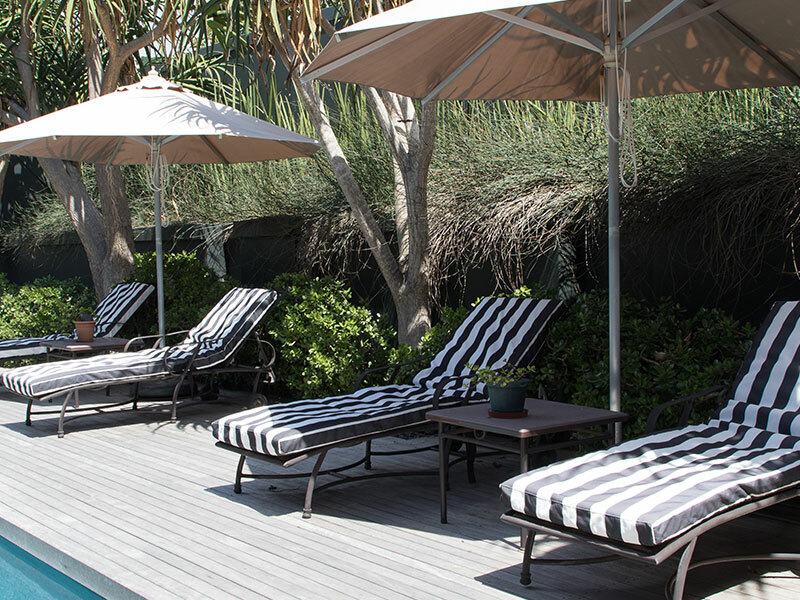 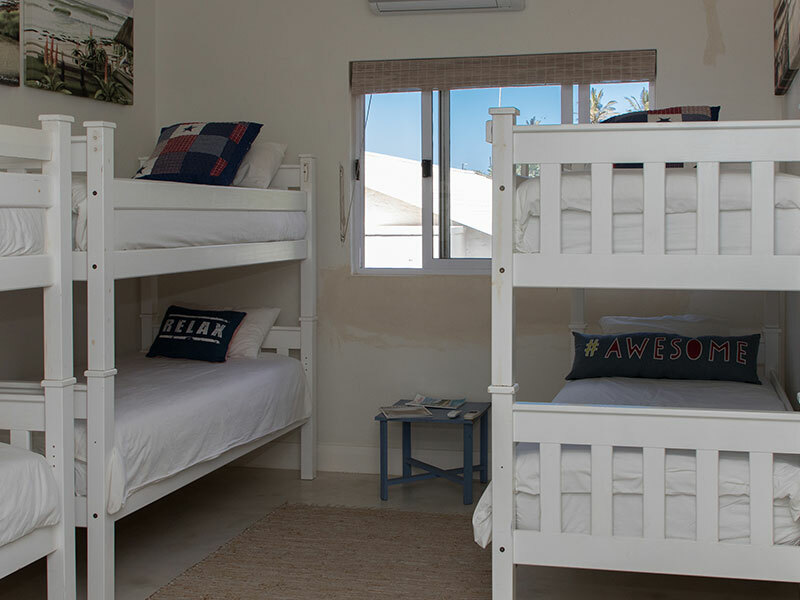 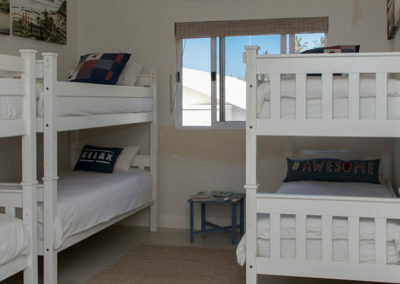 12 sleeper – 6 adults – 6 children – super luxurious four bedroom home just a stroll away from salt rock main beach. 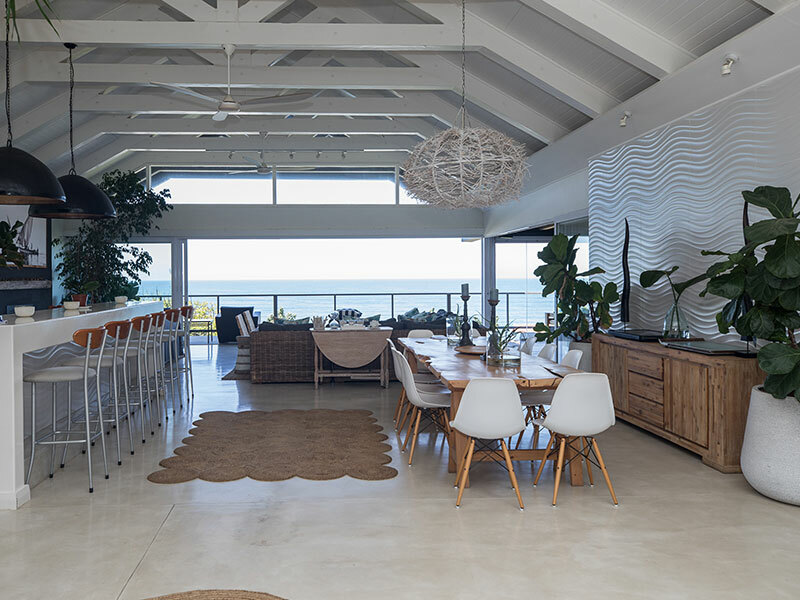 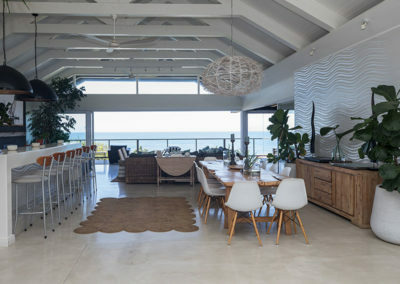 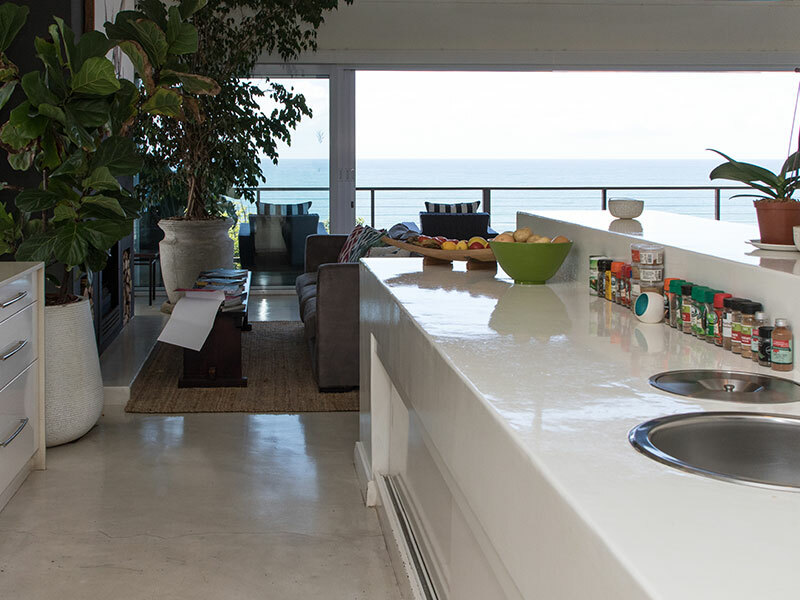 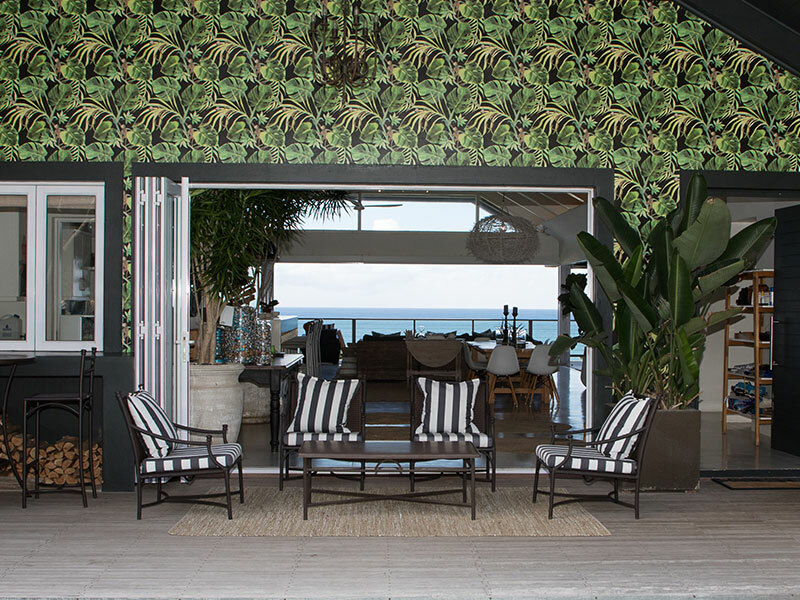 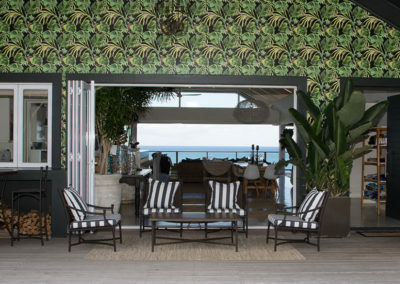 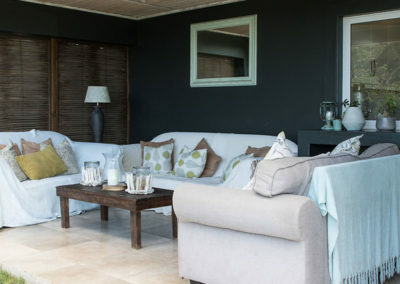 From the entrance to this lovely beach home the sea views immediately take your breath away. 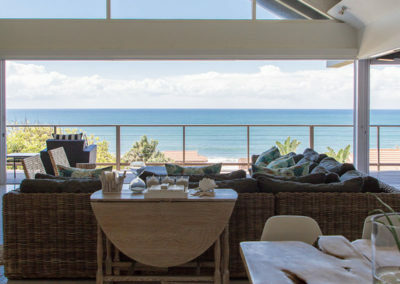 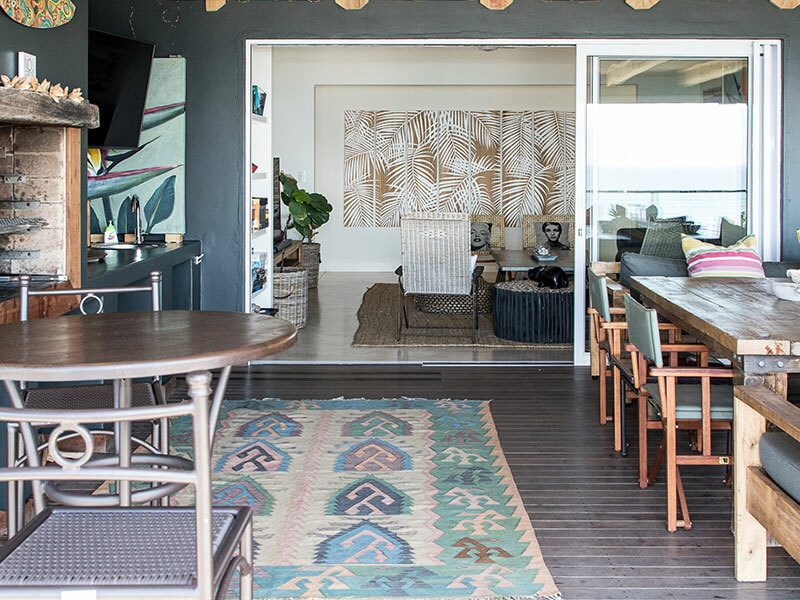 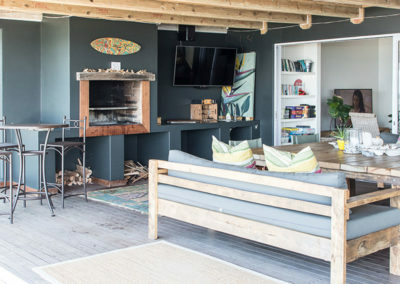 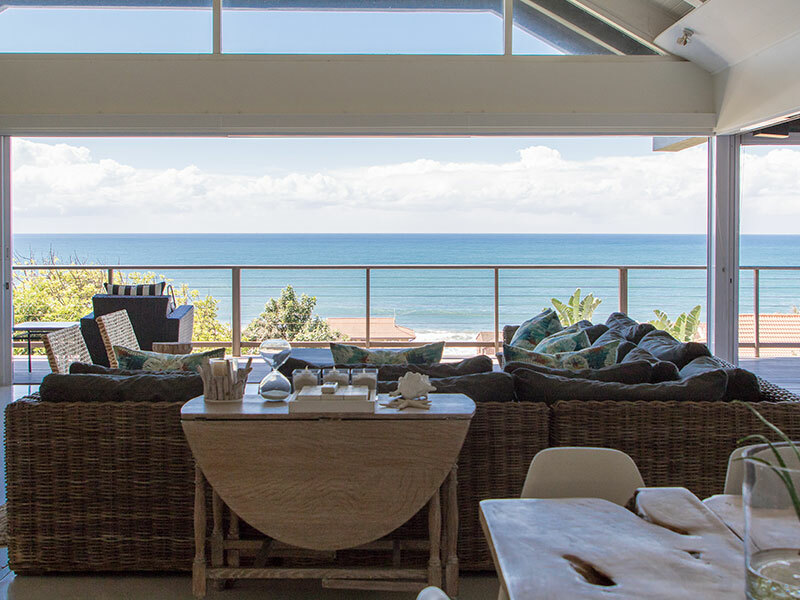 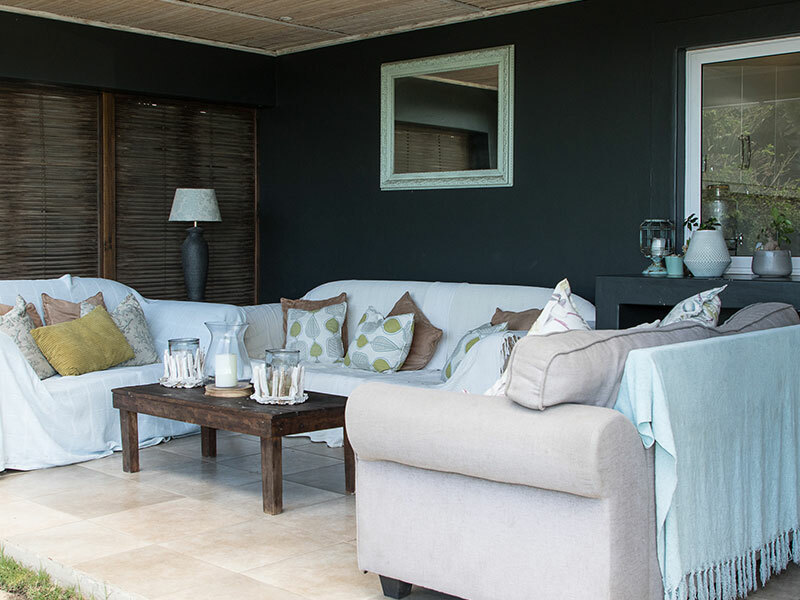 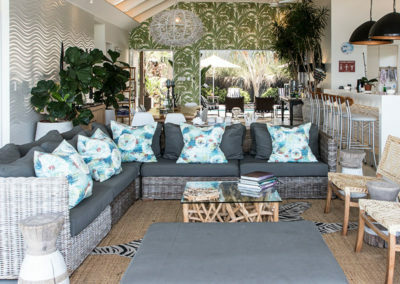 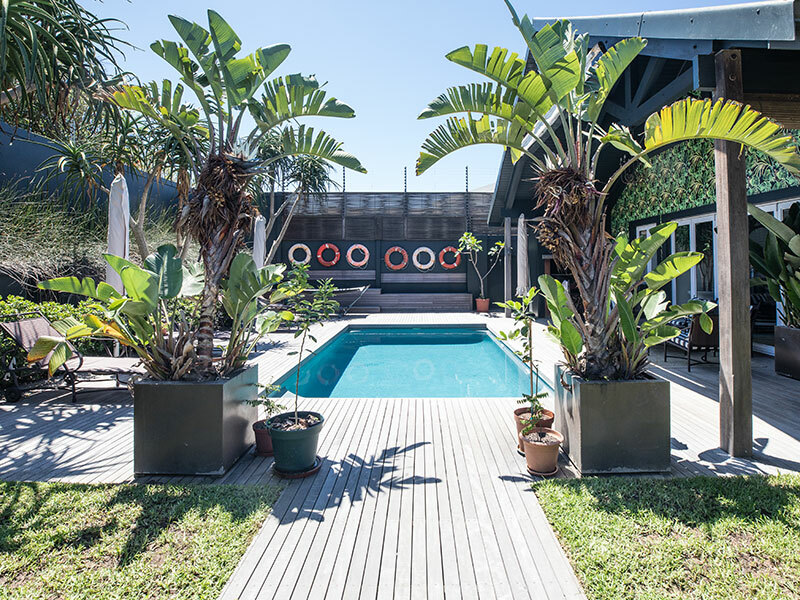 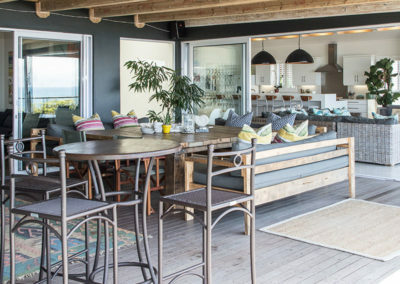 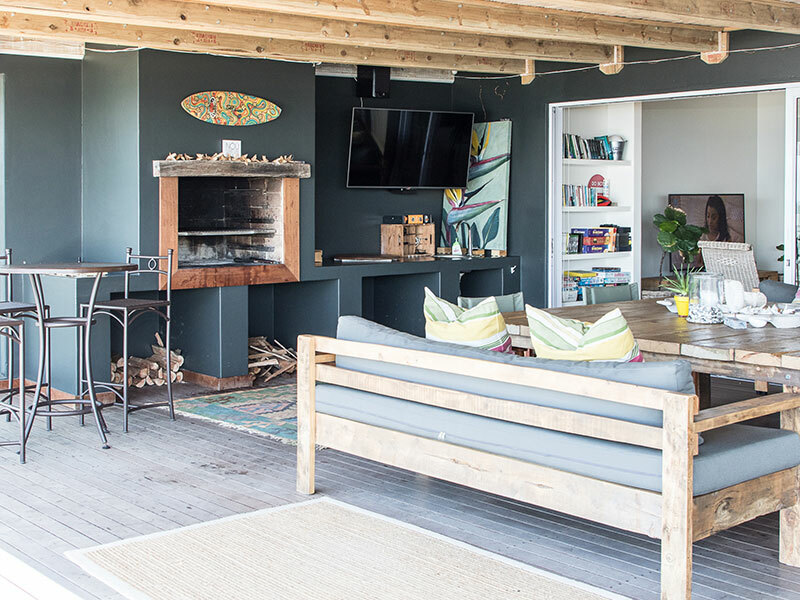 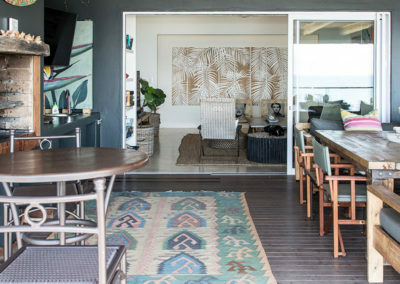 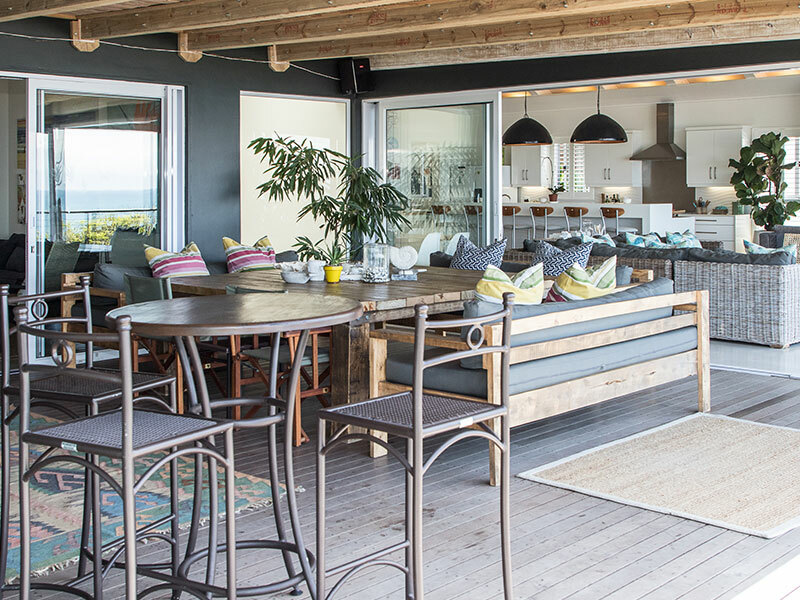 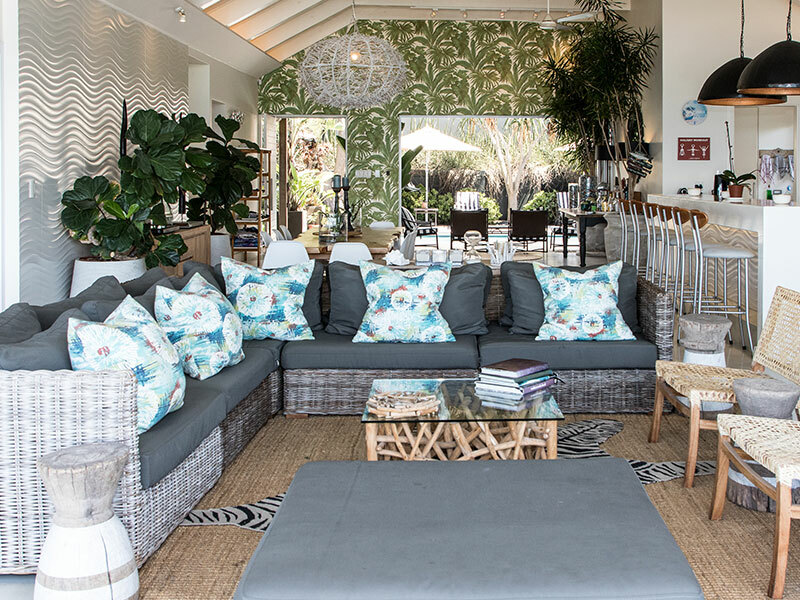 Enjoy a large open plan living area with a 10 seater dining room table, lounge which leads onto a great entertainment, outdoor area with tv and braai facilities, areas to eat and drink and enjoy and a comfortable sofa to relax on after a long day on the beach. 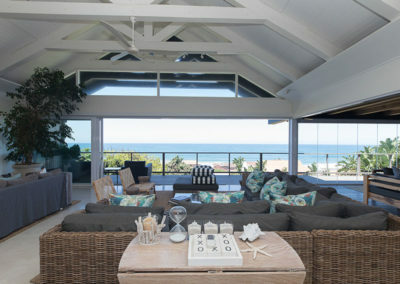 The second lounge/tv room is separate to the main open plan area offering separate viewing pleasures. 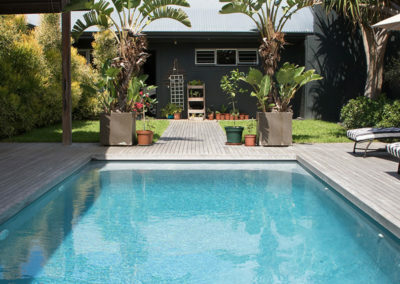 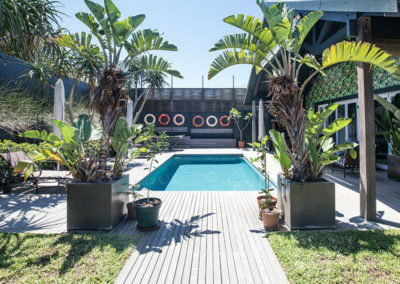 There is a large pool at the rear of the house offering wind protection and a lovely separate entertainment area. Full house keeping and cook services offered as well as secure parking in a double garage. The open plan kitchen offers a great long counter for easy serving and bar stool breakfasts as well as oven, stove and double fridge. 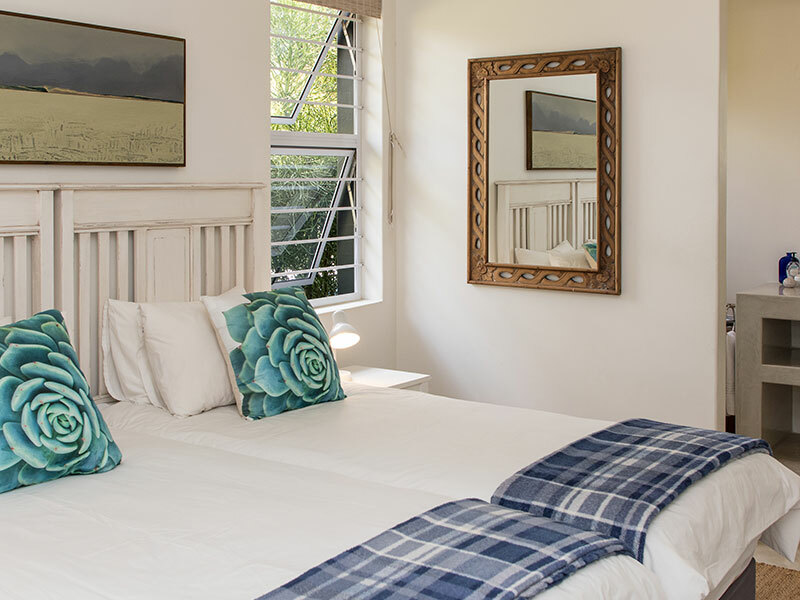 Full Dstv, Netflix, Uncapped Wifi, there is no laundry facilities on this property however the local laundromat is 5 minutes form the house.